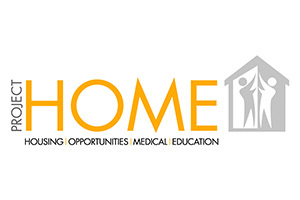 Since 1989, Project HOME has helped more than 8,000 people break the cycle of homelessness and poverty by providing a continuum of care that includes street outreach, supportive housing and comprehensive services that focus on health care, education and employment through both adult and youth education and enrichment programs at the Honickman Learning Center and Comcast Technology Labs and community-based health care services. Project HOME and its partners have pledged to end chronic street homelessness in Philadelphia, housing 2,200 people – 1,000 people who have been long-term street homeless, 200 youth who are homeless and/or aging out of foster care, and 1,000 people who are homeless on the street and addicted but ready for recovery and work. ITA asked Jon Vroman – Executive Director and Co-Founder of the Foundation to attend and speak at the Fall Freebie where we presented him with a check for $1,500. 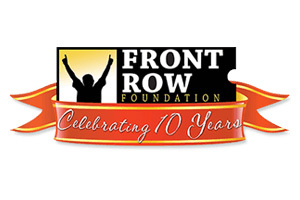 The foundation’s mission is to help critically ill people to experience life in the front row and live life to the fullest. Please read more about this important local charity. ITA asked Jon Vroman – Executive Director and Co-Founder of the Foundation to attend and speak at the Fall Freebie, and we presented him with a check for $1500. The foundation’s mission is to help critically ill people to experience life in the front row and live life to the fullest. “They do this by providing the experience of front row seats to the events of their dreams so that they may embrace the healing powers of music, sports, laughter or any positive experience to fuel their desire for life” Mike Anastasi is on the board of the Charity and helps in their fundraising efforts. The charity is very close to his heart because his father was one of the first recipients. I would love to encourage our members to check out the foundation online and possibly donate or volunteer to help out with their efforts. They are always in need of special event ticket contacts, and I’m sure there are some of us that could help out in this area. The ITA will feature the charity again at our Annual Convention in April and hope to be able to give more at that time. 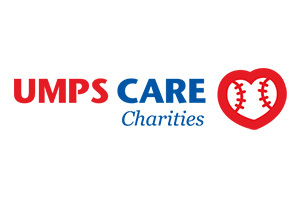 Click Here to see the Philadelphia Phillies inviting your participation in this charity benefit. Mission: Beginning in 2008, The Hamels Foundation has been dedicated to bringing an end to extreme poverty and hardship endured by lack of educational support. Co-founded by Cole and Heidi Hamels, The Hamels Foundation has a dual mission to provide support for quality education in the United States and establish a school in Malawi, Africa. 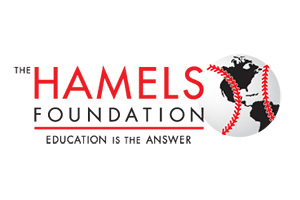 The Hamels Foundation is dedicated to enriching the lives of children and giving them the tools to achieve their goals. The Hamels Foundation takes a community-based approach to education by providing assistance to inner-city schools as well as supporting other education based non-profit entities in the United States. This includes but is not limited to providing stimulating learning environments, high-quality educational programs and necessary provisions to promote learning. The commitment of The Hamels Foundation extends globally to Malawi, Africa where there are over one million orphans due to the HIV/AID pandemic. Malawi is one of the poorest, most impoverished nations in the world. The Hamels Foundation is dedicated to building a boarding school that will educate nearly 2,000 boys and girls in the Mulanje District of Malawi. The first step towards breaking the cycle of AIDS is education, as well as tending to basic needs such as shelter and food. 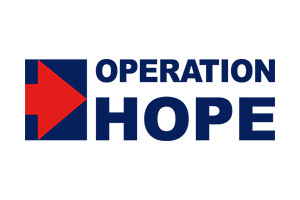 Our goal is to provide this first step in improving the lives of thousands. Smart Trakker has been supporting ITAP events and membership in Philadephia since 2005. We provide an intuitive and secure system to track events, members and charitable contributions. Increase donations and participation in your fundraisers with our robust Sponsor Me feature. Our member management tool is loaded with tools to advance your organizational goals. We would love to work with you. Contact us today!